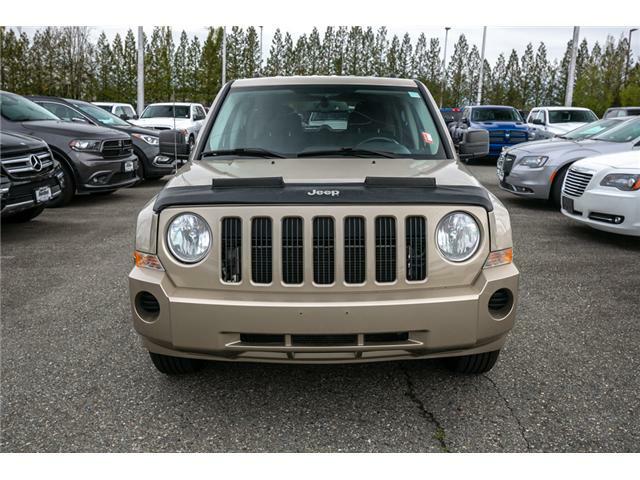 As Car and Driver says, the Patriot's mission - offering buyers a low-cost entry to the Jeep look and lifestyle - is crystal clear. 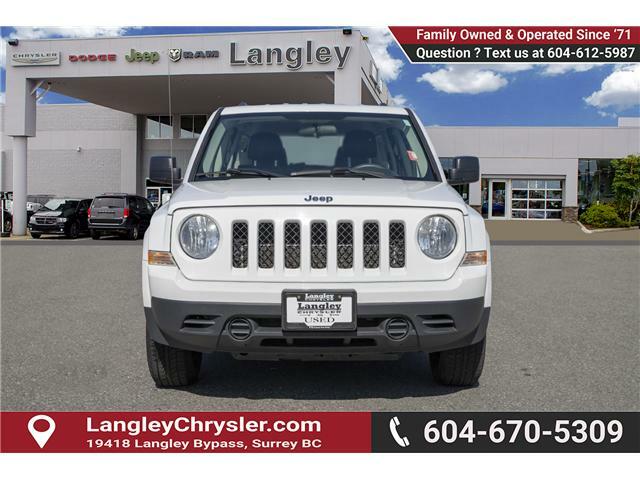 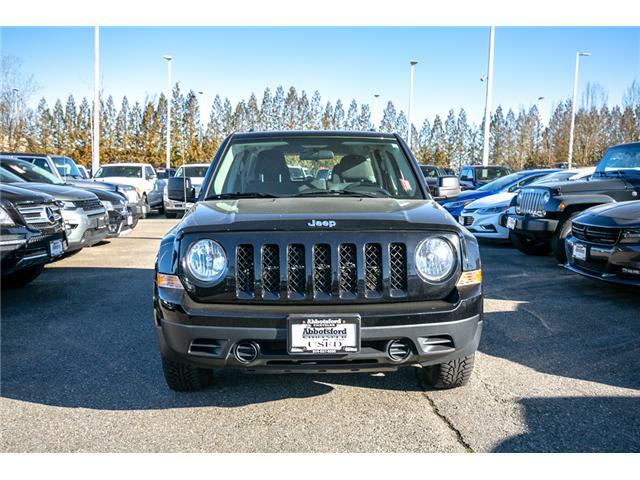 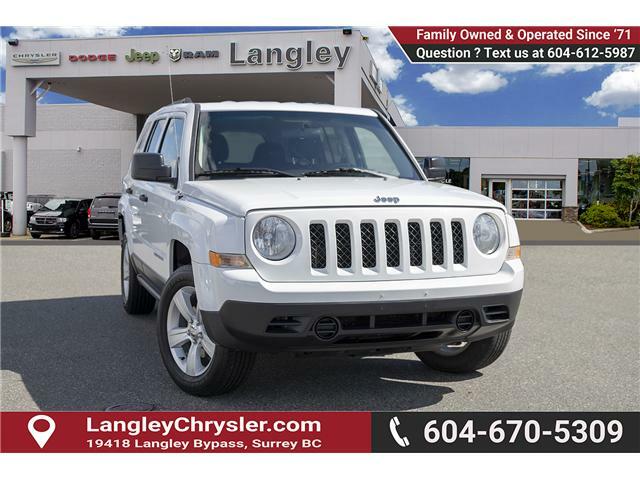 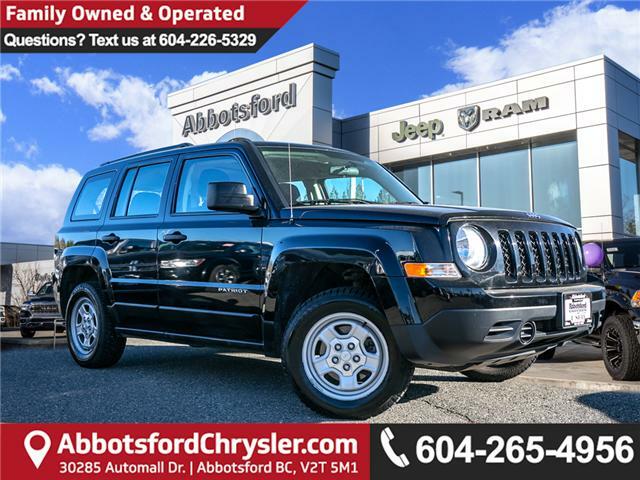 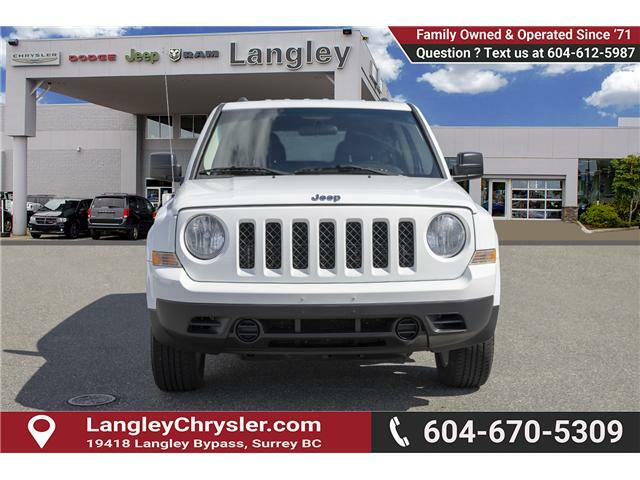 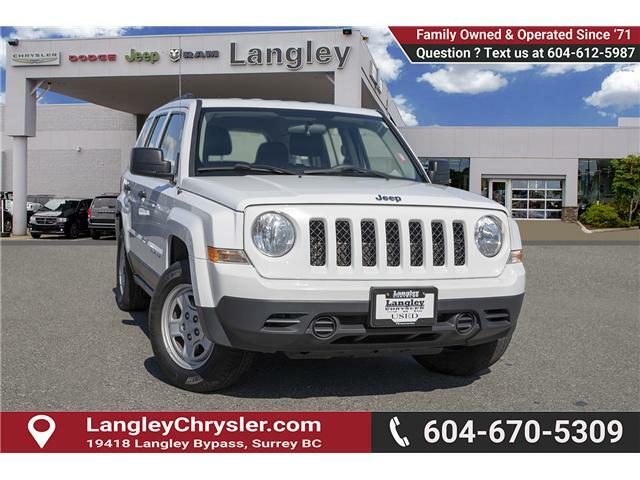 This 2012 Jeep Patriot is fresh on our lot in Abbotsford. 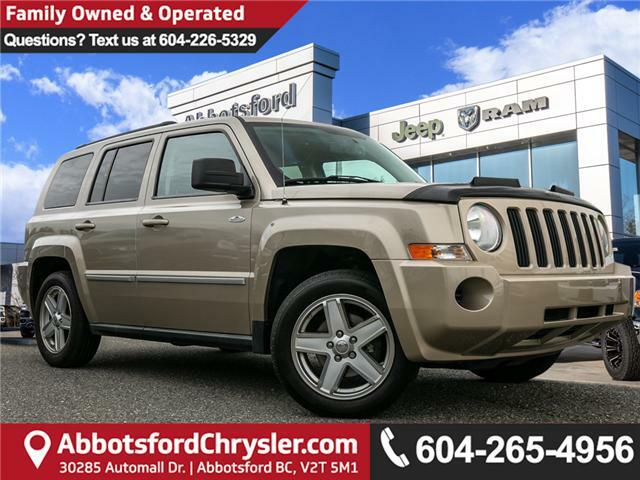 BLUETOOTH, HEATED SEATS, KEYLESS ENTRY, FOG LIGHTS, POWER WINDOWS, A/C, POWER MIRRORS, CLOTH INTERIOR.